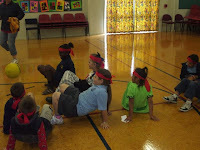 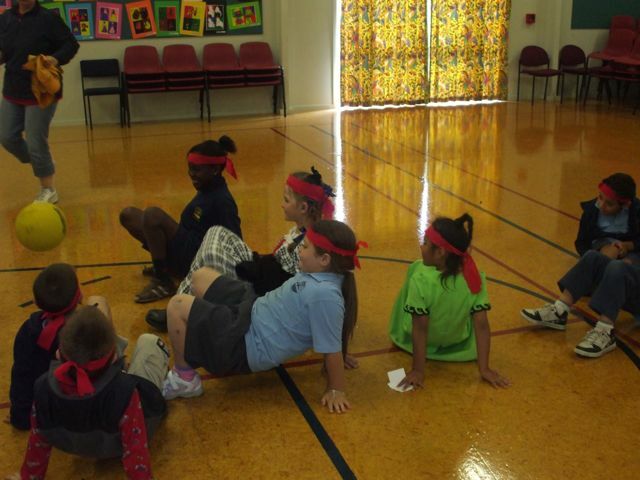 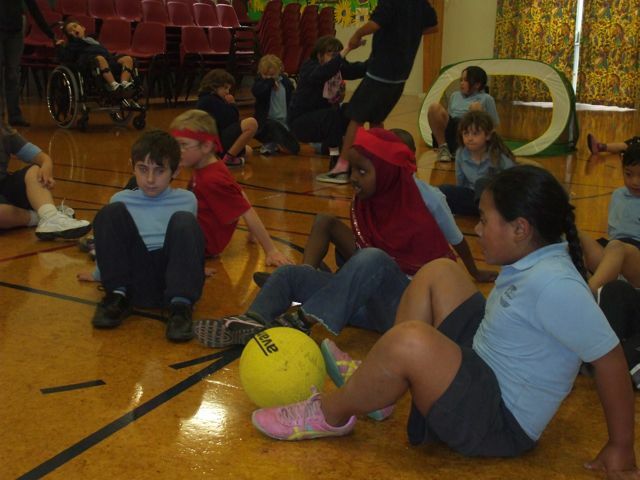 On Monday this week we celebrated Race Relations day with an afternoon of games and activities. 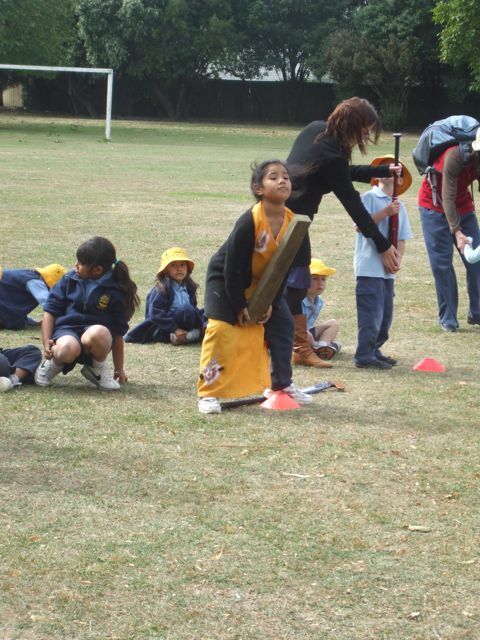 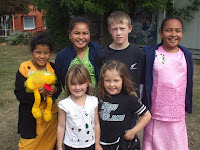 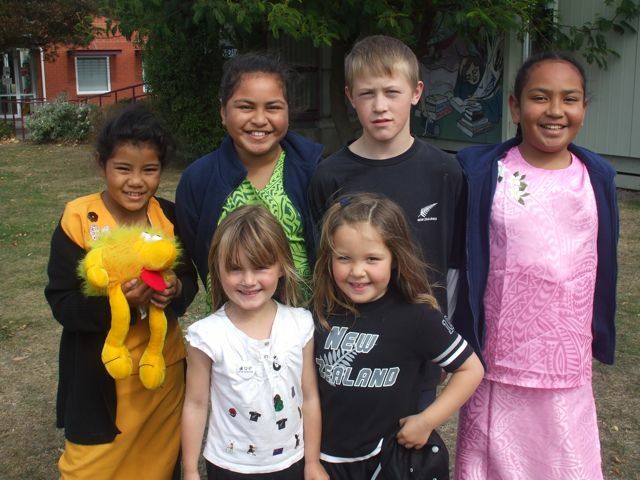 Children were invited to wear clothes from their country of origin, and participated in games from around the world. It was wonderful to see those children in their Samoan and Tongan dress tossing the caber! 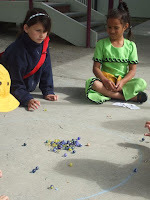 Spider soccer and marbles (originally from Turkey) were some of the many activities children got to try. 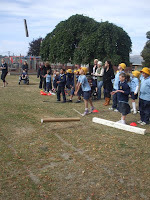 It was a fun afternoon and a great way to celebrate us all.